When it comes to superminis, the Ford Fiesta is the one to beat. It constantly sits at the top of the UK sales leaderboard and the latest generation model is packed with state-of-the-art technology. There’s no denying the all-round appeal of the Ford Fiesta. After allit tops the UK car sales leaderboard every week, every month and every year with little sign of its appeal waning. 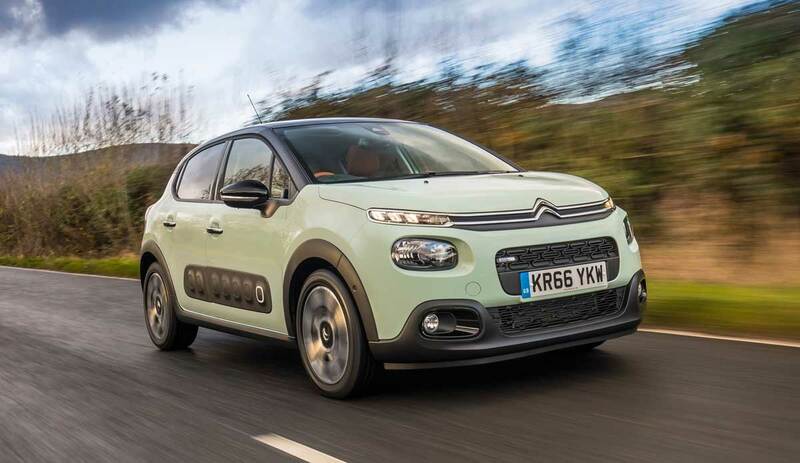 But would customers fork out almost £25k for one? That’s the price of the latest range-topping Vignale version with a few optional extras added. So suddenly, the car for the people becomes a car for the slightly more well-off! For a Fiesta to carry that sort of price-tag it would need to be fully loaded and in fairness, it’s just that. Our test car certainly looked the business from any approach thanks to its unique Vignale front grille and body styling with an opening panoramic sunroof, Vignale rear and wing badges, sweeping light clusters with LED daytime running lights, privacy glass, LED night signature rear lights, lots of additional chrome trim and Vignale 18-inch alloys to complete the look. Move inside and the interior is generously equipped with a wealth of onboard technology to explore. Creature comforts include a 10-speaker Bang & Olufsen in-car premium audio system with Ford SYNC 3 navigation that includes an eight-inch touchscreen, Apple CarPlay and Android Auto plus two USB sockets. You only have to look at your surroundings to realise where the extra money has been spent because this car oozes class and elegance. There are quilted leather seats that, along with the steering wheel, can be heated to fend off the winter chill. There are plenty of soft-touch surfaces, ambient lighting along with bespoke door sills and mats. 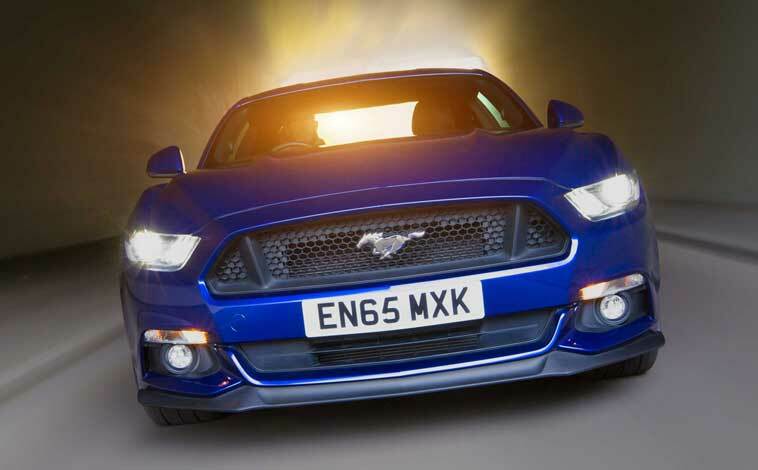 Our test car was powered by a 1.0-litre turbocharged 140PS EcoBoost petrol engine mated to a six-speed manual transmission. It could complete the 0-62mph dash in 9.0 seconds, topping out at 125mph and according to official figures, it could deliver combined fuel economy of 57.7mpg with carbon emissions of 112gkm. But the numbers that were the talk of the town amongst motoring writers were the ones preceded by the pound signs with lots of mumblings about a £20k price before extras were added. 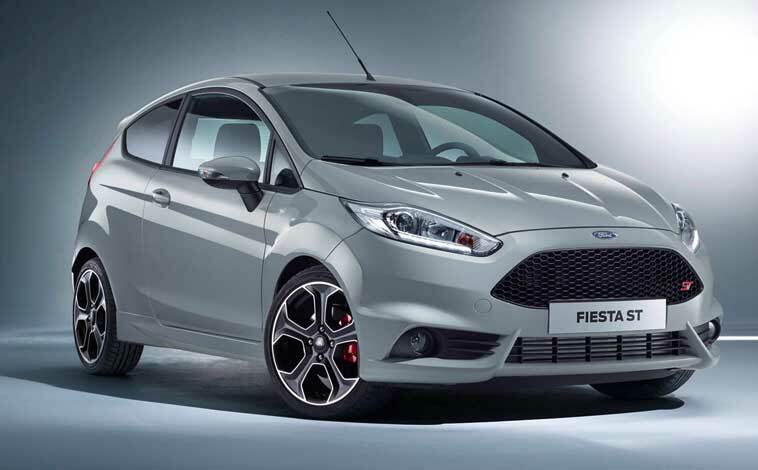 After all, the Fiesta has always been viewed as the most popular supermini with an affordable price-tag – surely that’s why it has such massive all-round appeal to all age groups. 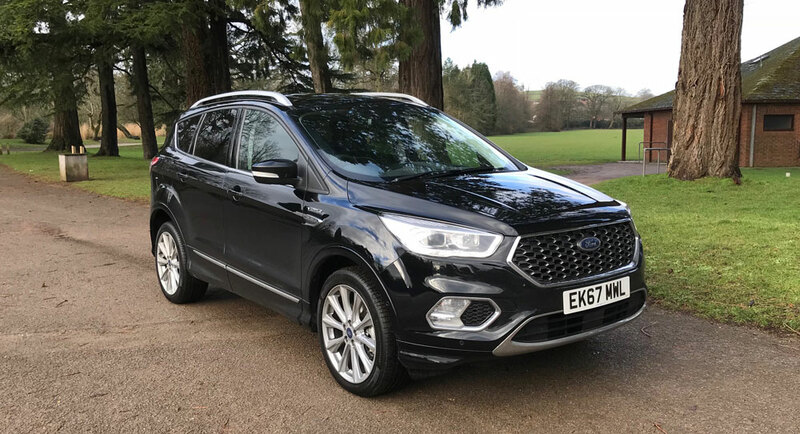 However, the five-door Vignale model that we tested was priced at £21,565 but a range of options such as the special alloy wheels, blind spot warning with cross traffic alert, a driver assistance pack, advanced auto park assist, an adjustable boot floor, door edge protectors, and a few other bits and pieces, saw the cost rise to £23,435. And only time will tell whether or not buyers will be deterred by the hefty asking price. But price discussions aside, one thing that is always guaranteed with a Fiesta, no matter what special badging it wears, is the performance and this Vignale model is no different. 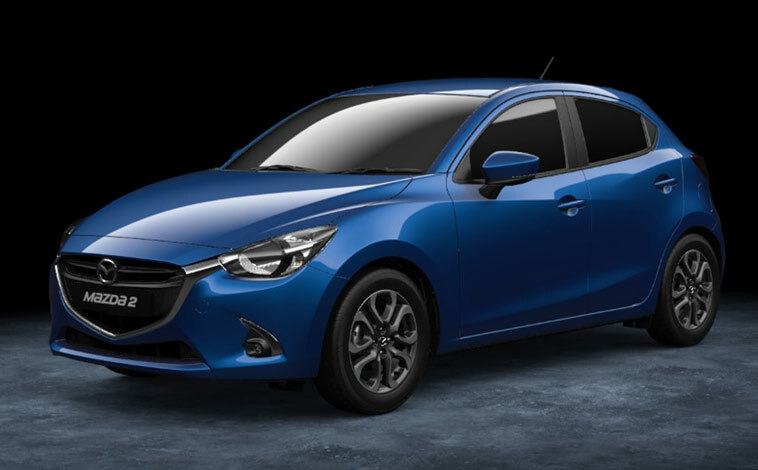 The driving dynamics are superb with precise balanced handling and perfectly weighted steering. The road holding is assured and there is minimal body sway when pushed hard into long sweeping bends. Even our dreadful UK road network has a tough job of unsettling the Fiesta with the ultra-effective suspension system ironing out all but the most severe bumps and dips along the way. In addition, the cabin is well insulated against engine, road surface or wind noise. And if any sound does filter through, simply crank up the volume on the pitch perfect audio system. The three-pot engine is the perfect power source for the Fiesta delivering all the acceleration needed for day-to-day driving. 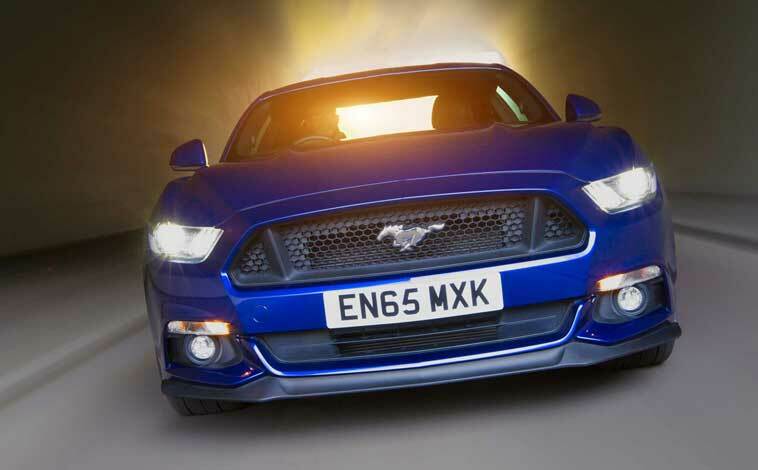 It copes admirably on fast-moving motorways where it can easily hold its own at national speed limits, it delivers all the sharp bursts of speed needed for overtaking on country lanes and it’s perfectly tuned for city centre driving with lots of stop, start motoring. And with the optional self-parking system, the Fiesta will even park itself for you. Comfort levels are high and there’s ample room for a couple of adults to travel in the back, although the panoramic sunroof does mean a slight compromise on height so taller passengers may find their heads touching the glass. But that aside, the leg and elbow space is fairly generous. As too are the storage options with a boot that can accommodate 292 litres of luggage. Drop the split folding rear seats and that limit increases to 1,093 litres and there’s plenty of additional storage compartments scattered throughout the car. 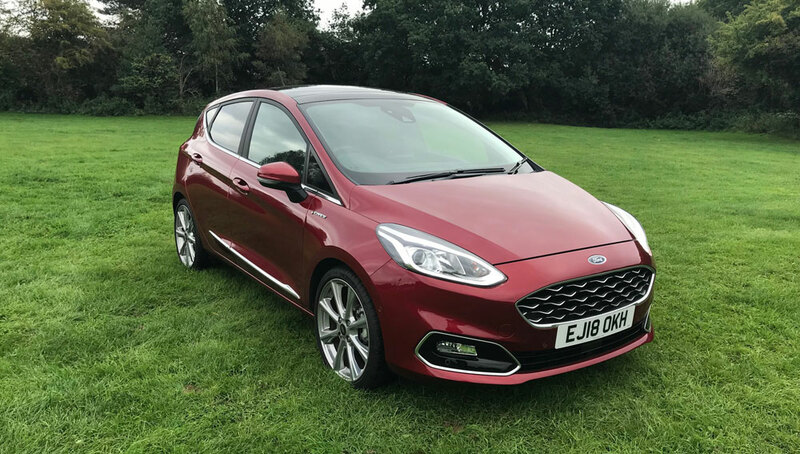 Finally when you factor in the impressive and comprehensive list of safety features it becomes clear that the Fiesta Vignale is the complete package for someone with a little extra cash to spare that’s looking for a more upmarket car that’s big on luxury and performance. The Ford Fiesta has topped the UK’s sales charts for the last eight years and after a week behind the wheel of the all-new latest generation model, it’s likely to remain in that elevated position for some time to come. It’s a fact that the Fiesta was well overdue an update as the existing cars were looking pretty dated and jaded round the edges. 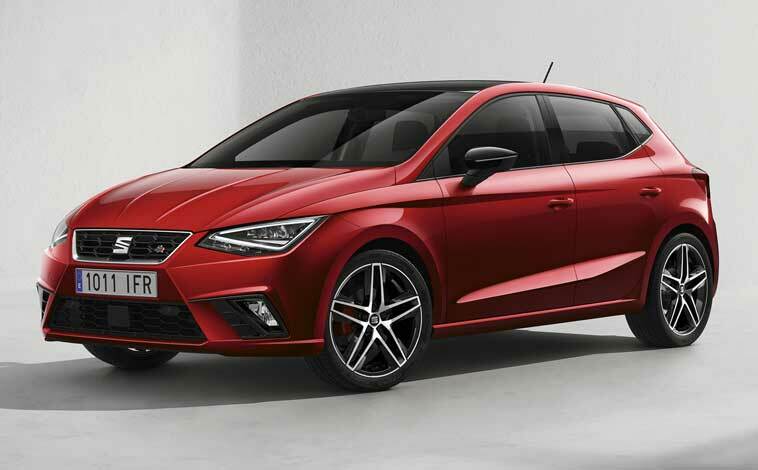 And while the designers and engineers have been working on the new car, rival superminis such as the Citroen C3, Suzuki Swift and SEAT Ibiza have all upped their game in an attempt to attract customers away from the blue oval badge company. But the new Fiesta really ups the stakes once again thanks to it ultra-modern styling, generous supply of innovative on-board technology and driving dynamics that are the envy of the industry. New Fiesta has grown a little in size. It’s 70mm longer, 13mm wider and 20mm lower – all factors that help give the car a more dynamic, sporty stance. 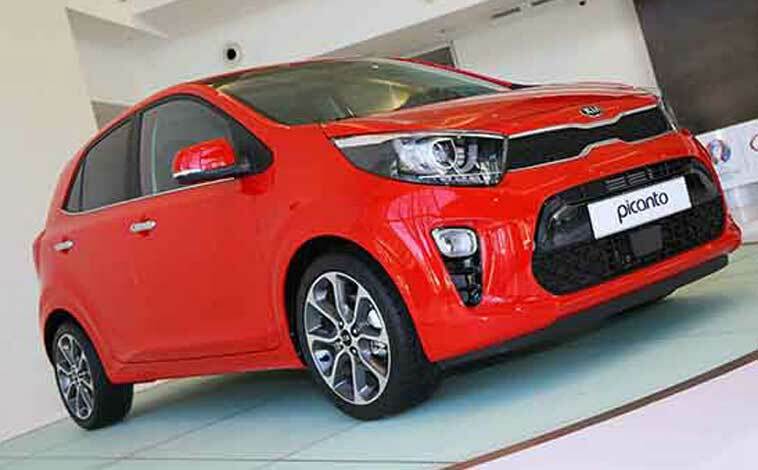 Other eye-catching highlights include 16-inch alloys, halogen headlamps with LED daytime running lights, front fog lamps with cornering lights, LED rear lights, rear privacy glass, plus powered door mirrors with puddle lamps. And the test car was supplied in a Shadow Black shade which added a certain amount of menace to its appearance. Venture inside and this is the area that Ford has addressed with the most conviction and it needed to be. The outgoing 2008 Fiesta had just about survived the test of time, but was looking quite out of touch compared to some newer vehicles. But that’s not the case anymore. New Fiesta features a stunning eight-inch touchscreen similar to an iPad and the test car, which was in Titanium trim, boasted Ford SYNC 3 navigation, Apple CarPlay and Android Auto, a DAB radio, six speakers, automatic climate control, cruise control, keyless start-up and a three-spoke steering wheel with audio controls. 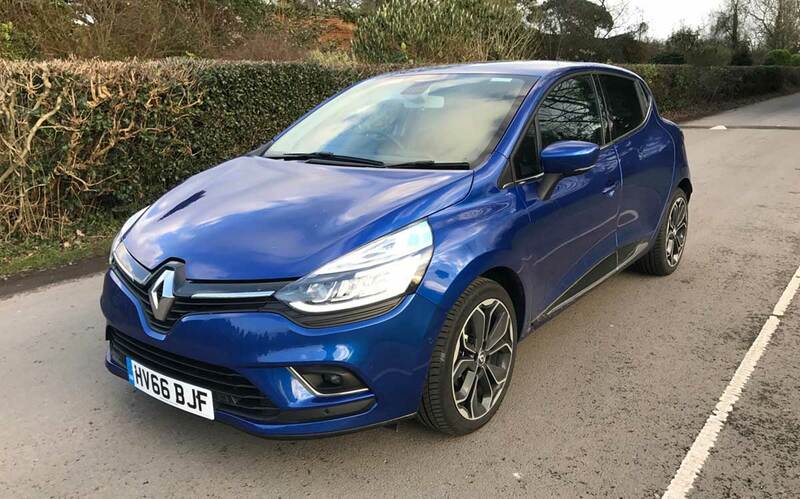 The five-door car carried a £17,295 price-tag, although a number of optional extras such as special paint, rear parking distance sensors, upgraded alloys and a comfort pack – that introduced heated front seats and a heated steering wheel – bumped the cost up to £18,865. 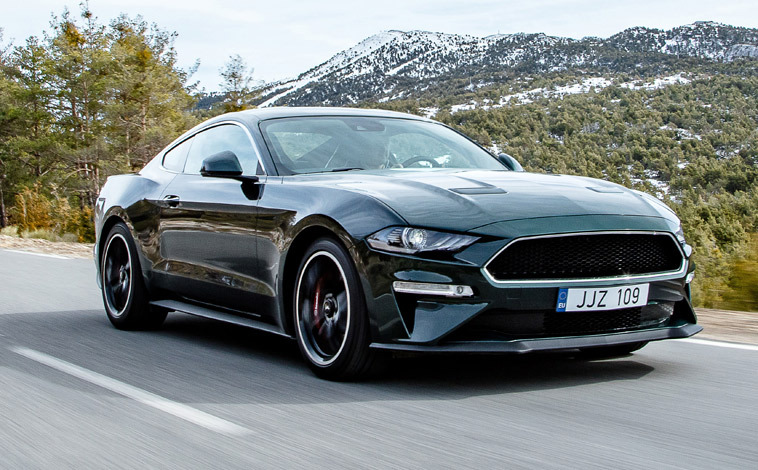 My test car was powered by Ford’s award-winning 1.0-litre 125PS EcoBoost petrol engine mated to a six-speed manual gearbox and it could sprint to 62mph from a standing start in 9.9 seconds and onto a top speed of 121mph. According to official figures the vehicle can deliver combined fuel efficiency of 65.7mpg with carbon emissions of just 98g/km. The Fiesta has become Britain’s best-loved car for a number of reasons but mainly its outstanding economy, reliability, great value and ease of driving. The latest model builds on that reputation even further by offering improved comfort and space, along with all the new state-of-the-art technology. And when it comes to performance, the Fiesta is still a pure delight to drive which explains why it appeals to the masses, old, young and those anywhere in-between. It’s quick and easy to adjust the seat and steering wheel to get the perfect driving position and the all-round visibility is good. In and around town, the Fiesta proved itself to be beautifully agile as it weaved through the congestion with ease and parking is made simpler thanks to those sensors. It was also composed on the motorway where it shifted smoothly through the six-speed manual gearbox and easily kept pace with fast moving traffic. At higher speeds it was noticeable how refined and quiet the cabin remained with minimal road surface or engine noise filtering through. Then finally, on the twisting country lanes the Fiesta proved it still delivers all the fire and zip that has made it such a fun car to drive over the decades. The road-holding is super-grippy meaning tight bends can be attacked at speed with a good degree of confidence and the steering is beautifully balanced and precise. Because the car is so light it seems to skip across the uneven surfaces with the efficient suspension system ironing out the creases along the way. Comfort levels are excellent and back seat passengers are treated to ample legroom. The boot can cater for 292 litres of luggage, a capacity that increases to 1,093 litres with the rear seats dropped flat and there are plenty of handy storage compartments scattered throughout the cabin. New Fiesta also features a whole host of safety systems and driver aids which have helped it achieve the maximum five stars in the Euro NCAP safety tests. So, it would seem Ford has struck gold yet again. 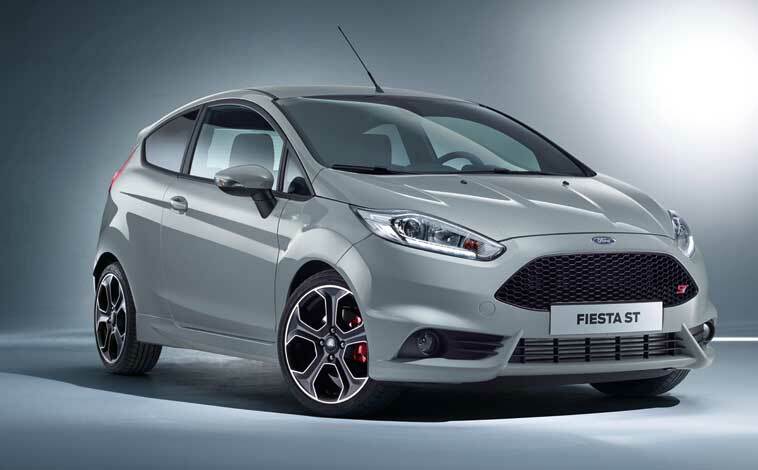 The Fiesta is the complete package and will be the one to beat. 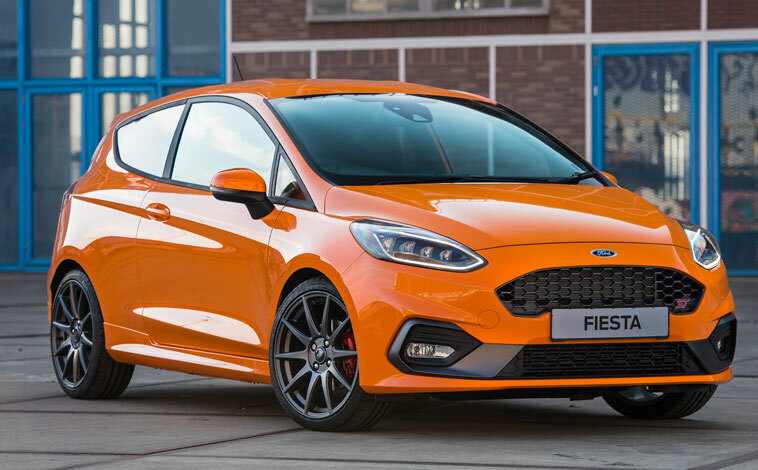 Ford’s latest Fiesta model certainly ticks all the right boxes when it comes to dynamic performance combined with efficiency and outstanding fuel economy. The ECOnetic model may feature a powerful 1.6-litre diesel engine delivering 95PS but it boasts CO2 emissions of just 87g/km which makes it exempt from road tax and any congestion charges. And if that’s not tempting enough, this Fiesta can deliver combined fuel efficiency of 85.6mpg. Most vehicles boasting those types of statistics generally look a bit like milk floats and have range limitations – not so the Ford Fiesta. 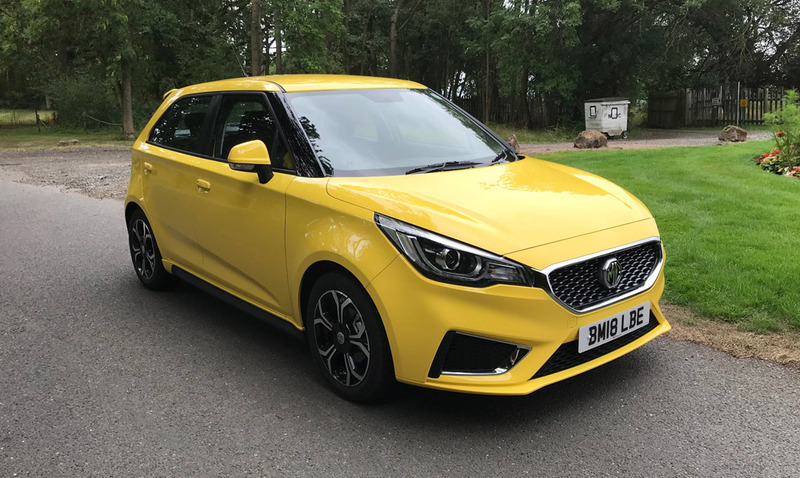 The test model was in a bright green colour – for some reason called Squeeze – and it looked stunning from every angle thanks to its sweeping lines, smart headlights, body coloured bumpers, body coloured rear spoiler, tinted windows, along with body-coloured door mirrors and handles. And the build quality is just as impressive once you take your seat behind the multi-function steering wheel with creature comforts at every turn. The level of on-board technology simply cannot fail to impress and includes attractive cloth seats, a black and cream interior colour combination, a Sony DAB radio, Bluetooth with voice control, reversing sensors, a solid dashboard rather than the usual plastic trim often found in cars these days and plenty more besides. Light floods into the cabin through the massive front windows and there is a real bright and spacious feel to the interior. That said, rear seat passengers in this three-door model are not given huge amounts of leg room unless front seat occupants move their seats forward. But for me, this car is all about performance and it just loves to show what it can do. In built up traffic it cruises effortlessly and the driver is treated to excellent all-round visibility which is a plus factor with cars and pedestrians darting from all angles. But out on the open road, the Fiesta certainly puts the fun back into driving. Acceleration through the five-speed manual transmission is very responsive and the car hugs the road at higher speeds and on tighter bends with ease. 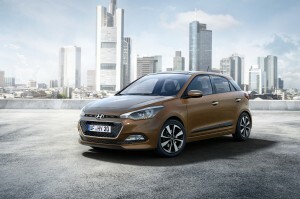 The boot is adequately sized and can be increased further thanks to split folding rear seats. Elsewhere there are several smaller storage options that are scattered throughout the cabin. 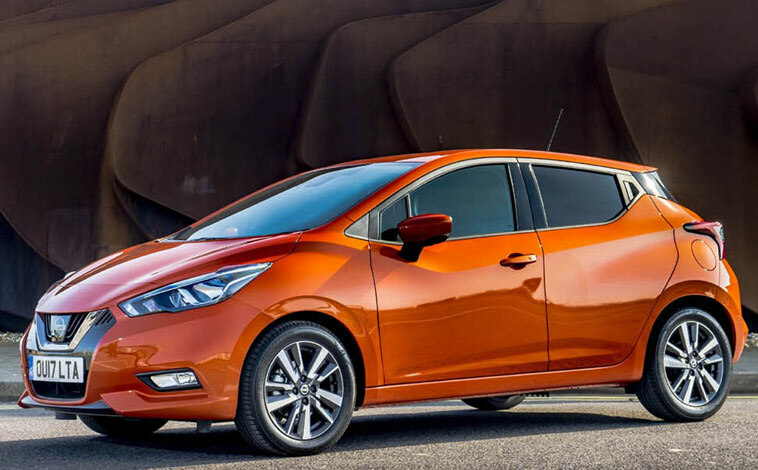 The Fiesta is kitted out with a comprehensive list of safety features, including anti-lock brakes with emergency brake assist, electronic brake force distribution, traction assist, numerous airbags and much more. All in all, the new economy-driven Fiesta is brilliant value at just shy of £15k (£16.6 with optional extras included). 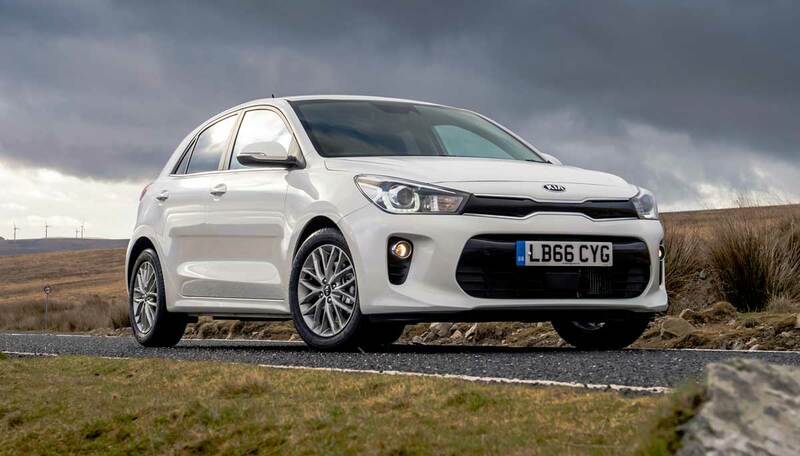 It offers exceptional value for money as there are plenty of financial incentives but there’s certainly not been any compromise on performance. 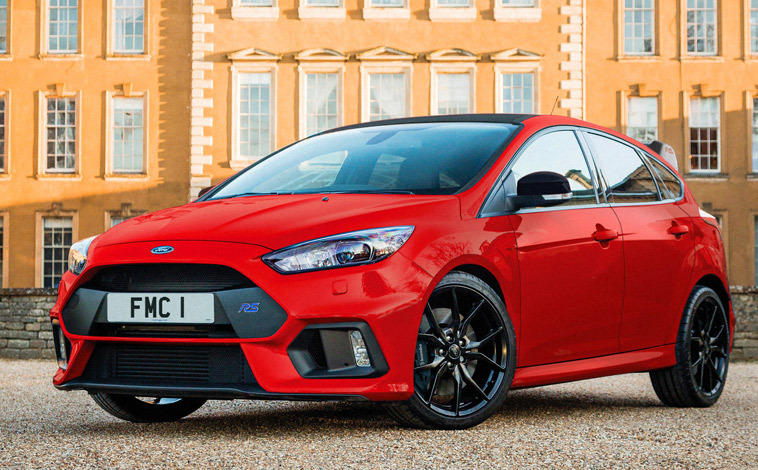 It still remains one of the UK’s most popular cars and after a spell behind the wheel of the latest Ford Fiesta, it’s pretty clear why. Probably the biggest criticism you will hear about the Fiesta is its asking price and the top-of-the-range Titanium model I tested rolled in at more than £16k. 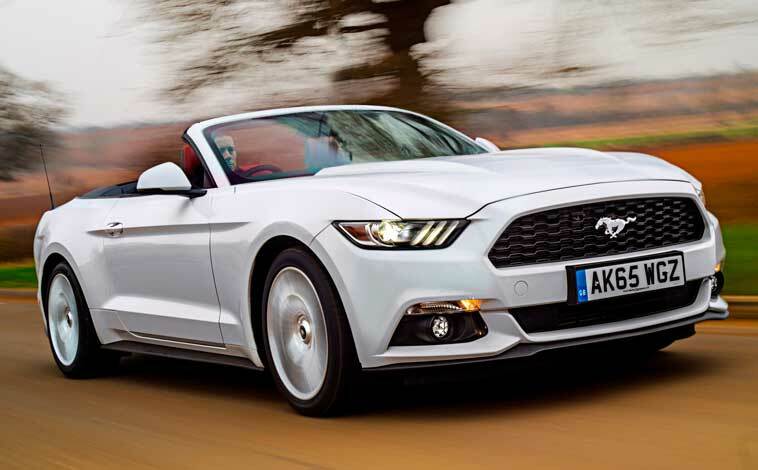 But in Ford’s defence you do get an incredible amount of car for that outlay. 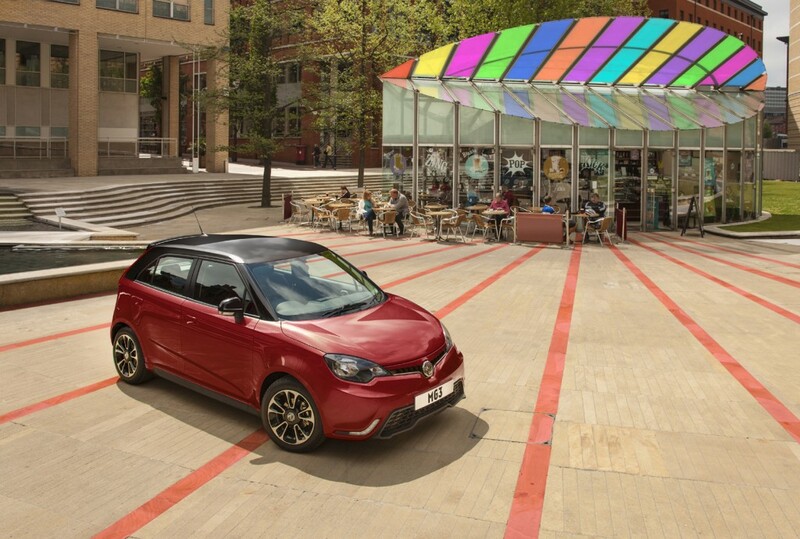 Initial impressions are important when choosing a car and the Fiesta has plenty of eye-catching features, such as privacy glass, smart 16-inch alloys, smooth streamlining and very neat and compact light clusters. And that quality continues once you take your seat behind the wheel. The cloth seats are very supportive and the dials and controls are ideally positioned for driver usability in the striking instrument panel. The dashboard has a shiny appearance and the readouts are very clearly displayed. I did find space for rear passengers in this three-door model a little cramped, but still pretty good in its class. There is a plethora of creature comforts to keep even the most imaginative minds active, including a great Sony sound system which is compatible with all of today’s modern devices, a CD player with steering wheel mounted controls, a leather steering wheel with aluminium trim, cruise control, air conditioning, power-folding mirrors, automatic wipers, automatic headlights, rear parking sensors and best of all a rear view camera that appears as a type of hologram in the rear view mirror. But it’s not just the great spec that constantly attracts the buyers – it’s a combination of looks, technology, value for money and performance. And the 1.6-litre diesel-powered model I tested just loved to show off. In and around busy traffic it cruised along with the good all-round visibility proving a real plus factor. Then, out on the faster roads, the Fiesta burst into life as it shifted smoothly through the five-speed manual transmission. Road holding was very good and the cabin noise extremely quiet – even at higher speeds and on rougher, bouncier road surfaces. The boot is fairly well sized and can be increased by utilising the split-folding rear seats option. Elsewhere there are plenty of handy storage compartments throughout the cabin. 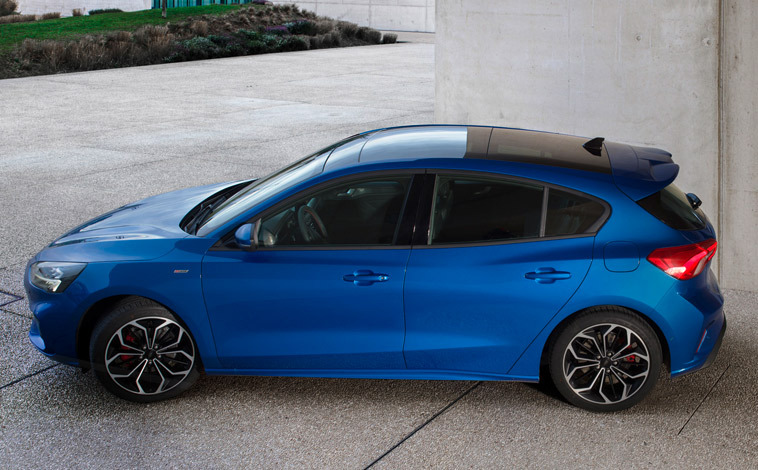 As one would expect, Ford has fitted a very comprehensive list of safety features to the Fiesta, including anti-lock brakes, automatic hazard warning lights when emergency braking, electronic stability programme with traction assist, numerous airbags and plenty more besides. All in all, the Fiesta is easily summed up – it’s the leader of the pack.